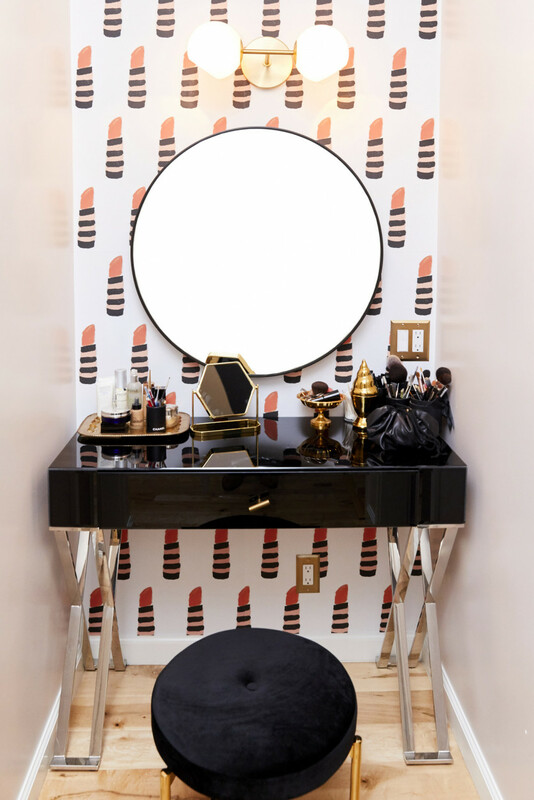 You’ve never seen wallpaper like this before. 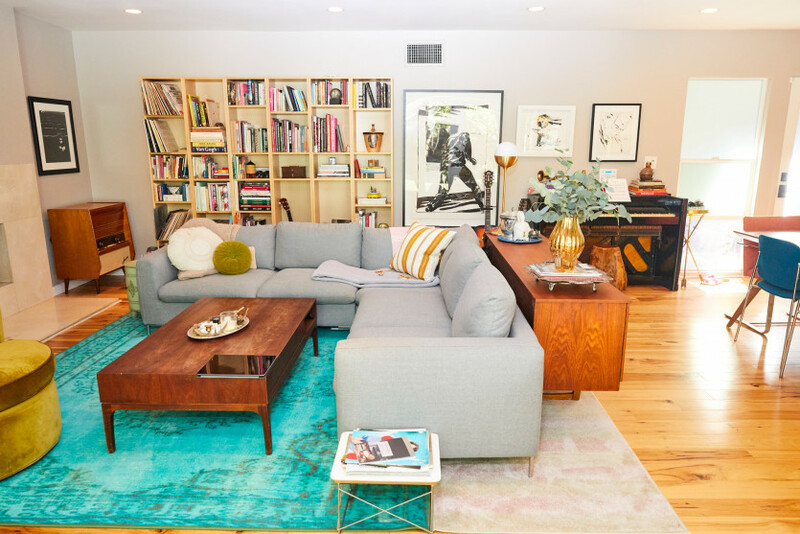 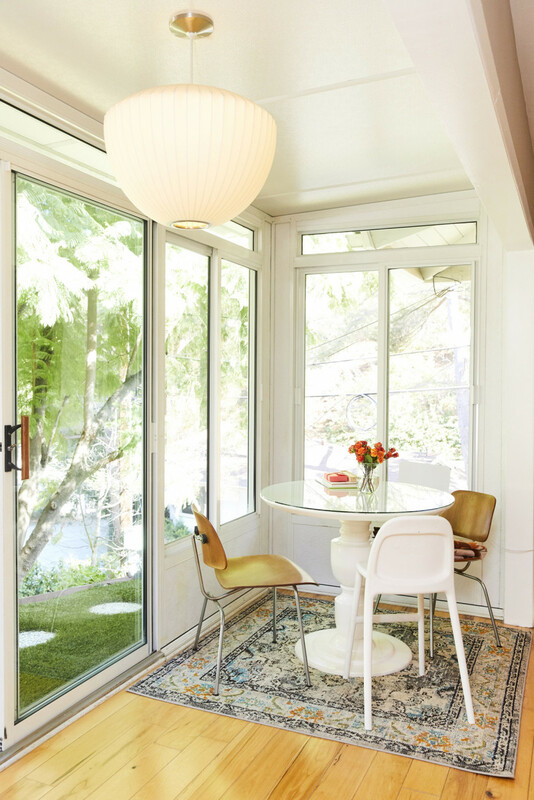 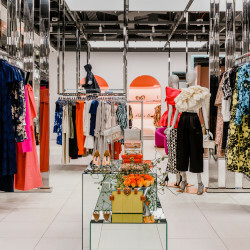 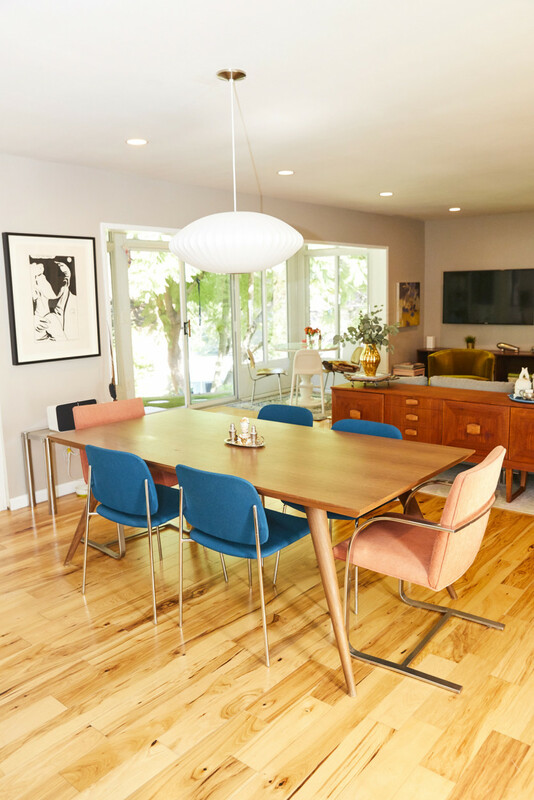 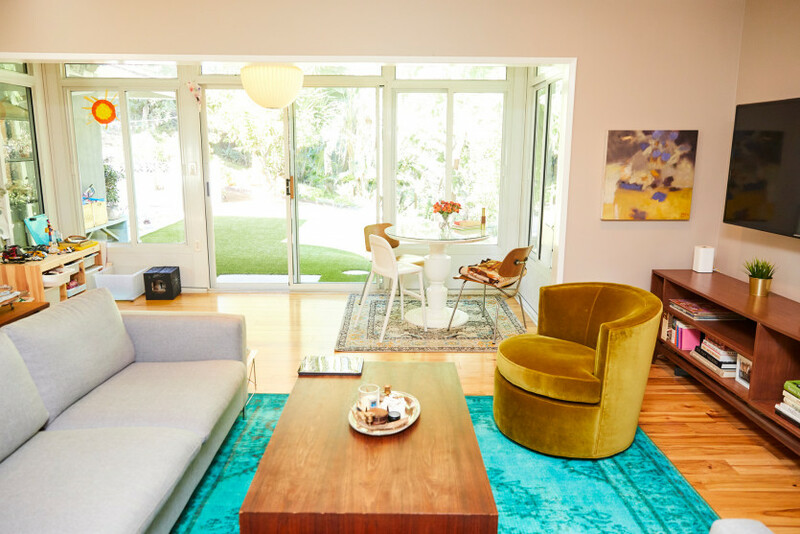 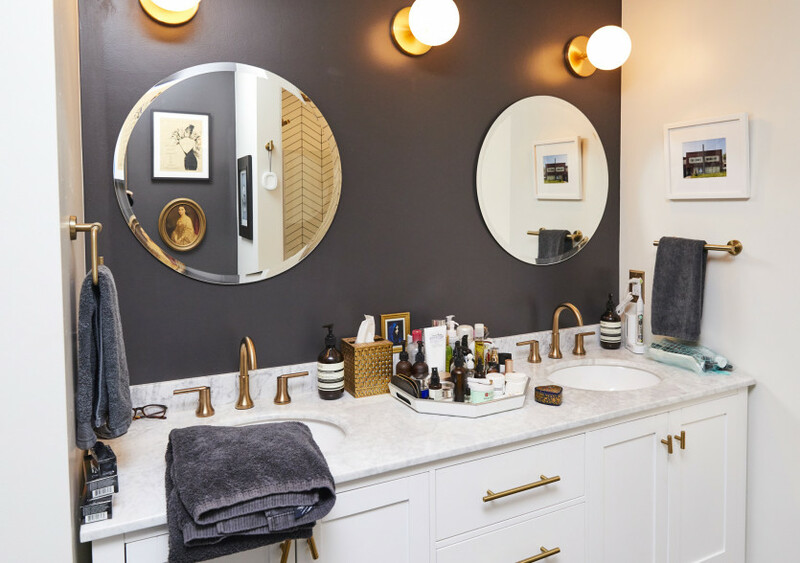 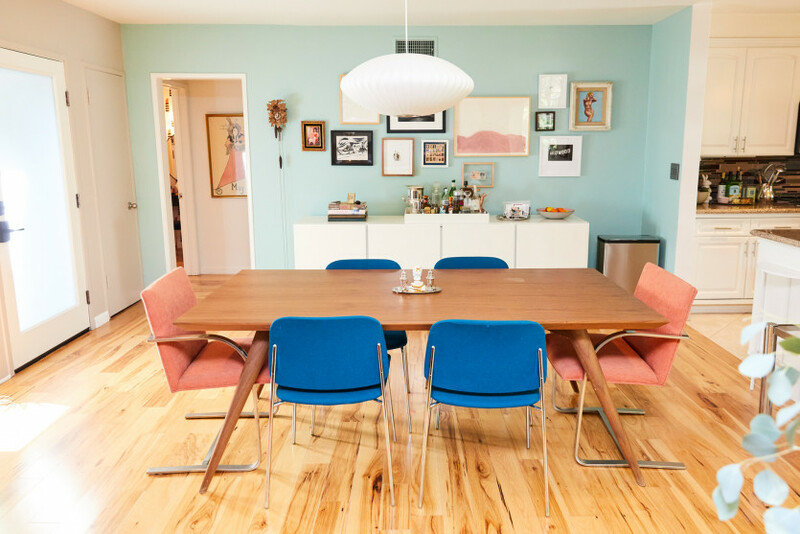 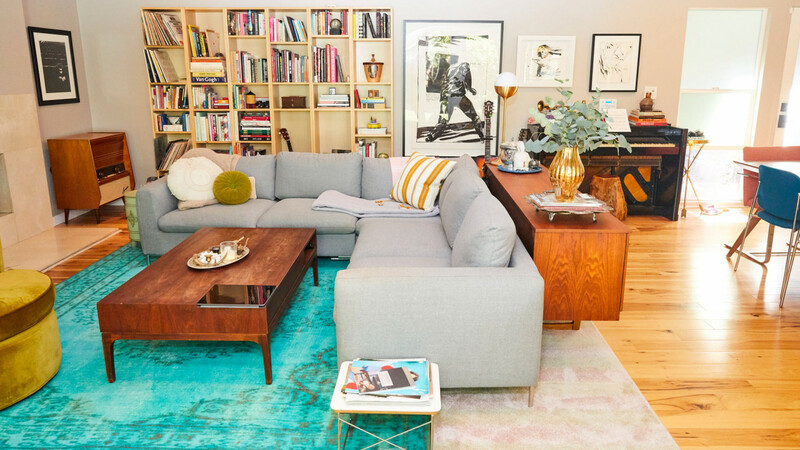 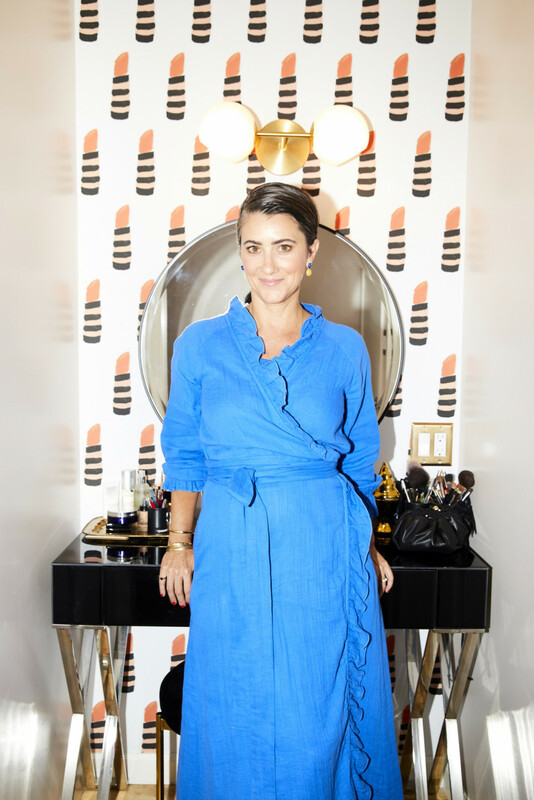 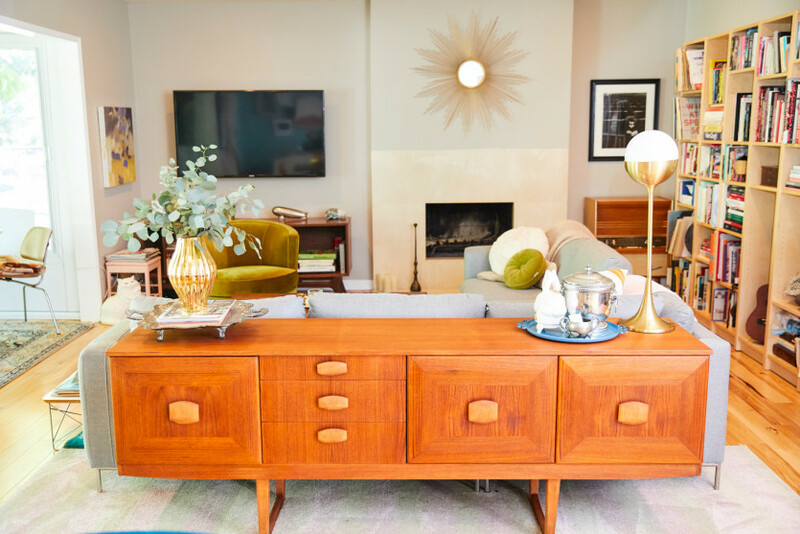 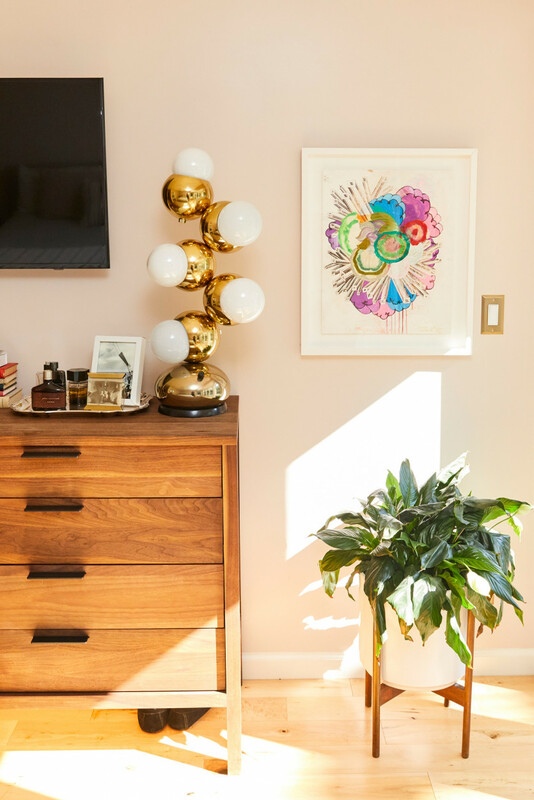 Her mid-century home is the perfect combination of welcoming and stylish, from the mossy velvet chair in the living room—her favorite find—to the custom wallpaper that covers everything from her son’s room to her makeup corner (more on that later). 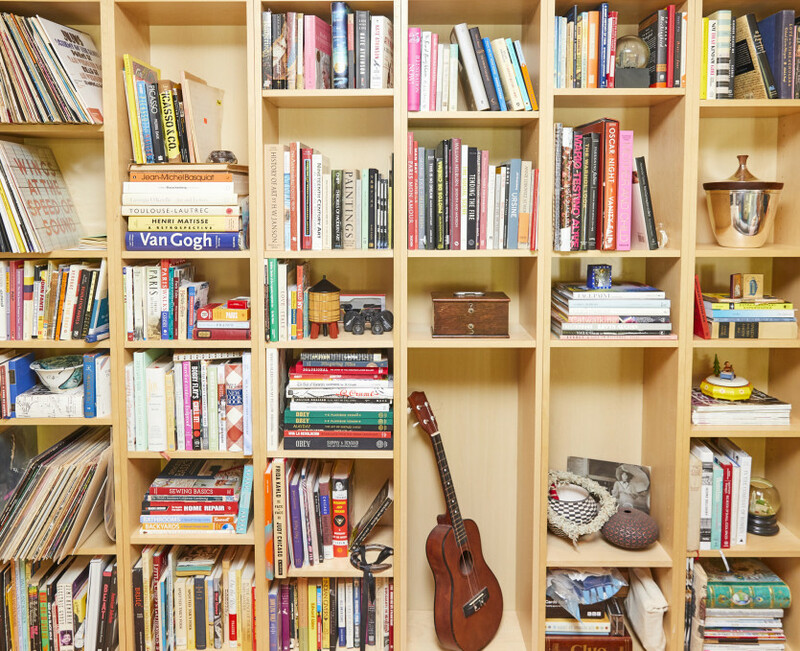 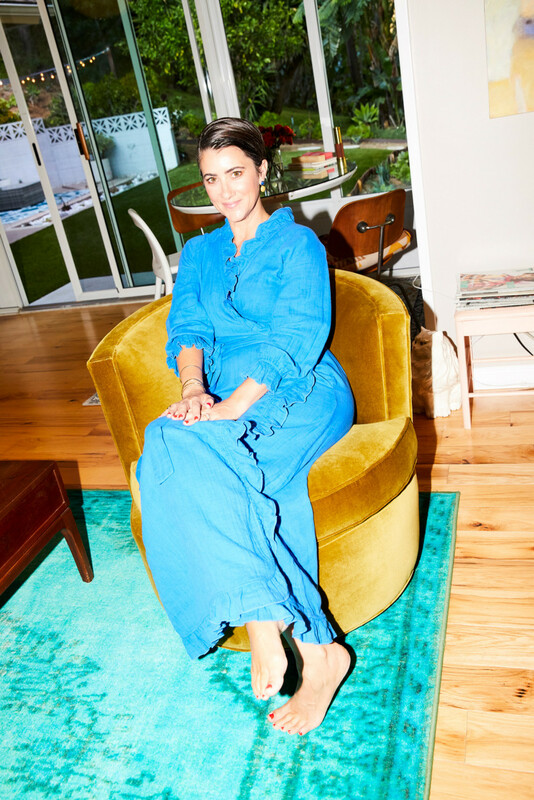 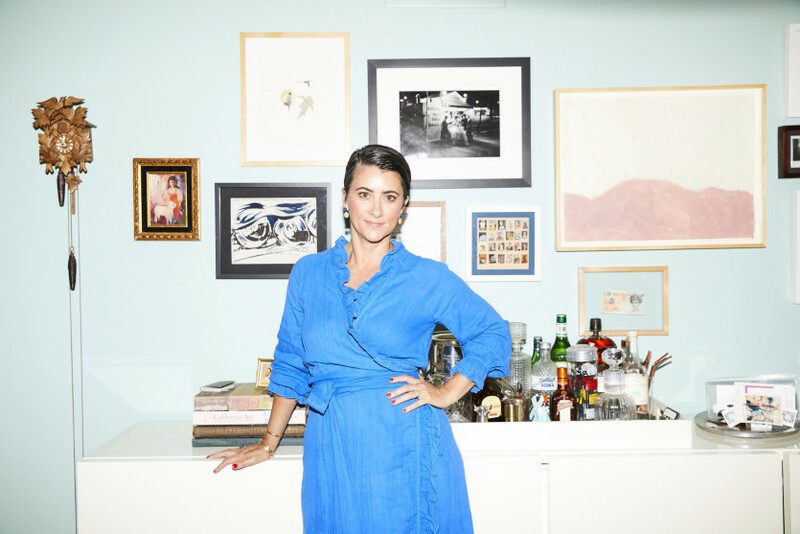 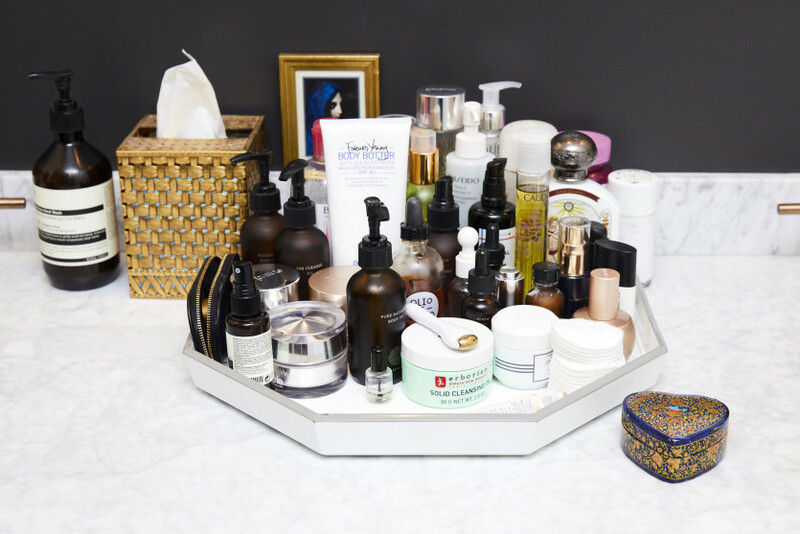 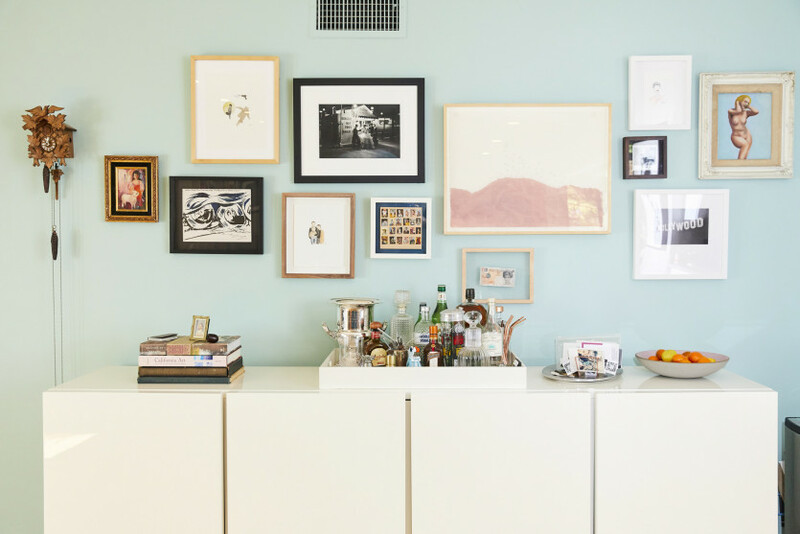 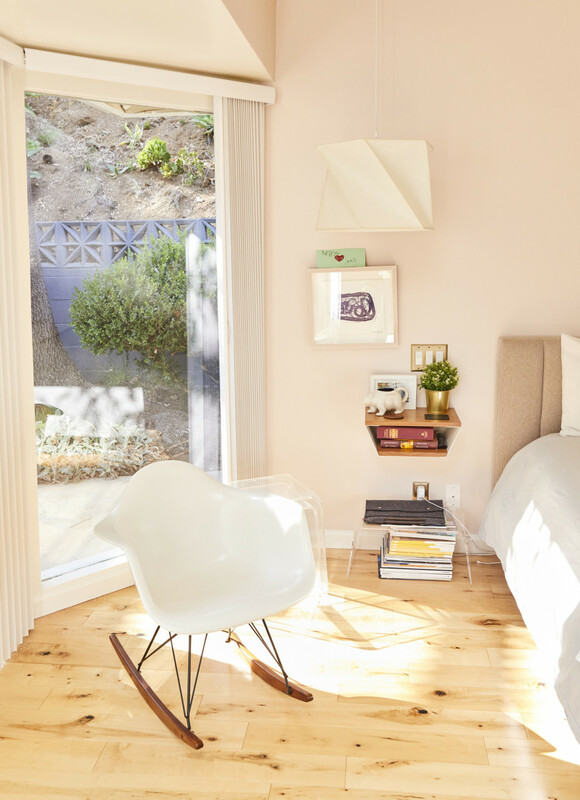 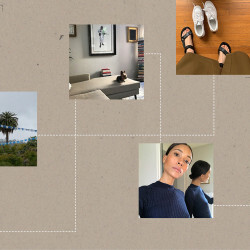 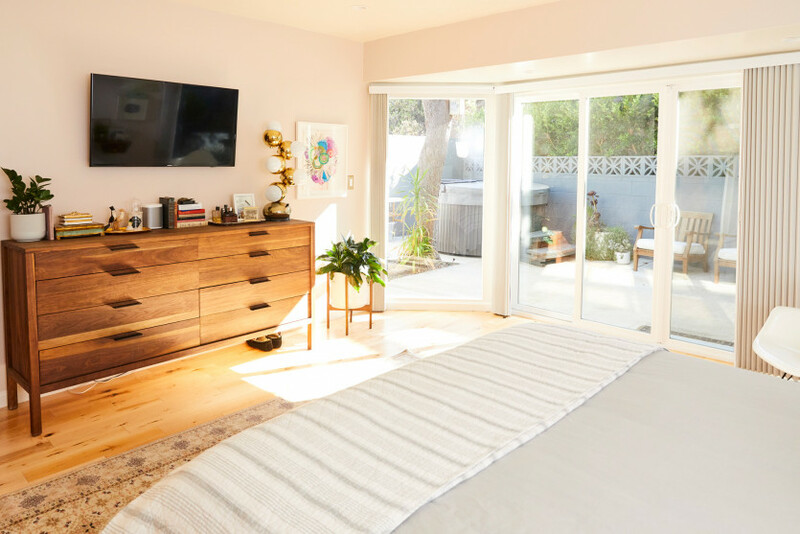 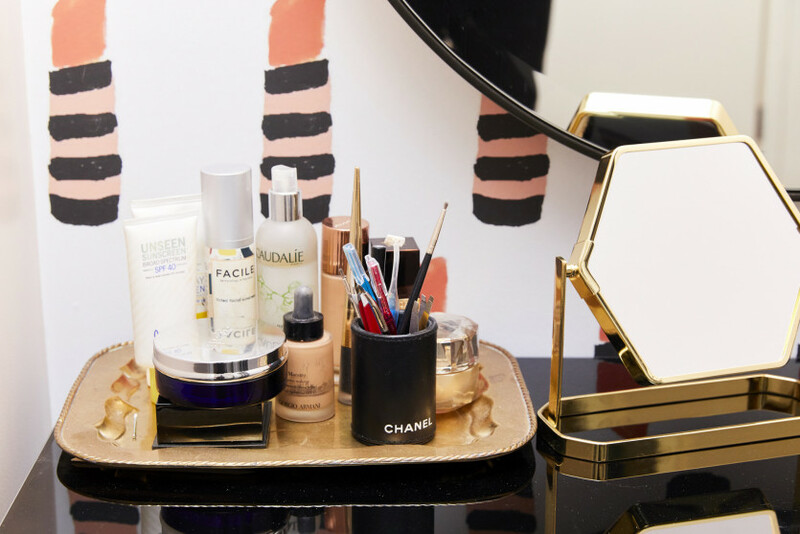 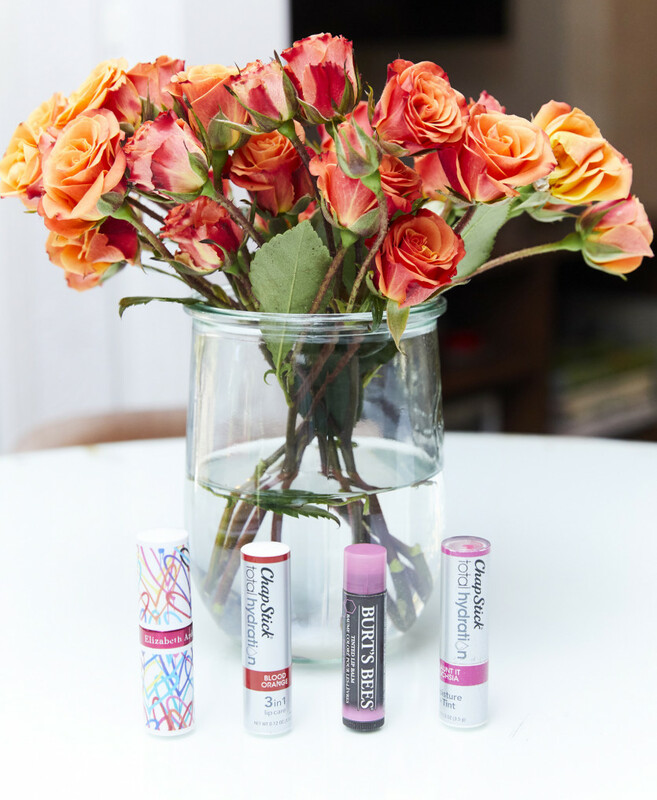 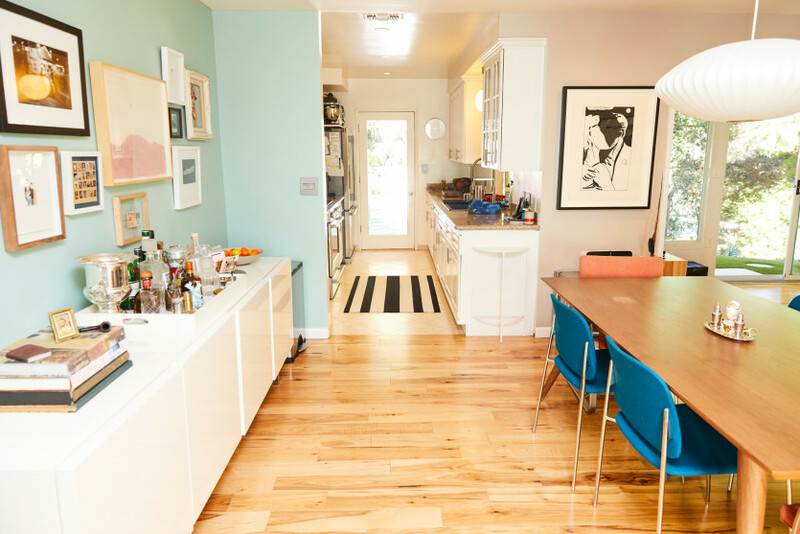 Check out the rest of the house and garden below, plus learn her genius tip for revamping your space without spending a dime, and why she’s an advocate for doing all your work from bed—a mantra we can get behind.